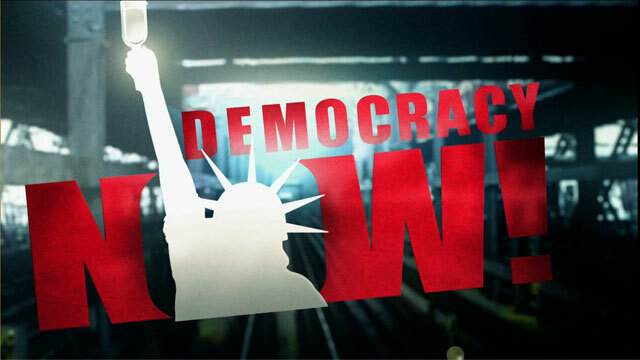 Part II: Cornel West and Carl Dix on Race and Politics in the Age of Obama | Democracy Now! One week after the NAACP’s 100th anniversary celebrations, we speak to Princeton University professor Cornel West and Carl Dix of the Revolutionary Communist Party about the current state of Black America. West is a professor of religion and African American studies at Princeton University and the author of numerous books on race. Dix is a founding member of the Revolutionary Communist Party and was one of six GIs in 1970 who refused orders to go to Vietnam and served two years in prison for his stance.